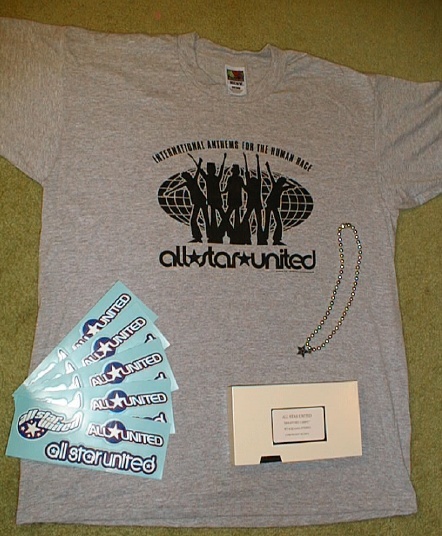 Join the All Star United mailing list! What is Ian's last name? Which one of these songs does All Star United have a video for? Once you're done, press "Enter Me!"